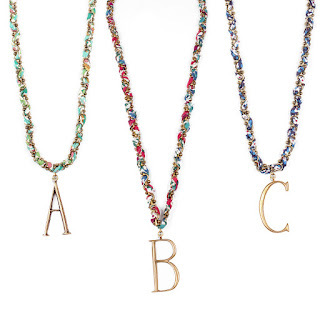 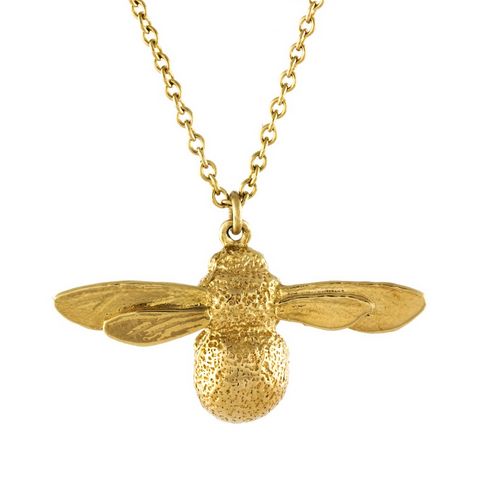 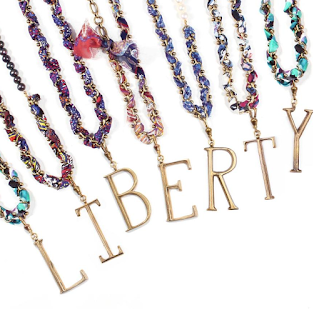 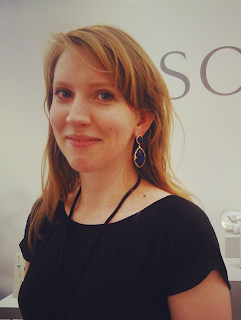 Lisa Salzer - the designer behind Lulu Frost - will be in-store at her counter in Liberty's jewellery hall! 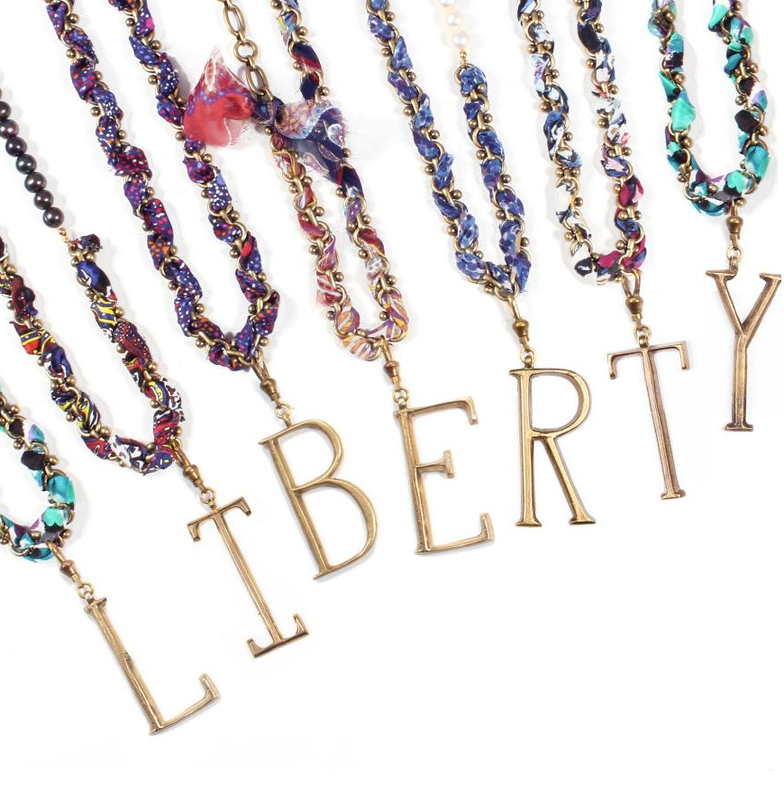 Create your own exclusive Plaza Charm necklace in-store, which can be woven with one of a selection of Liberty print fabrics, specially updated for autumn and only available for the duration of the event. 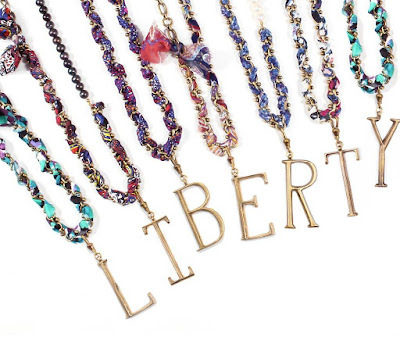 If you can't make it to this event you can still shop the collection online at Lulu Frost. 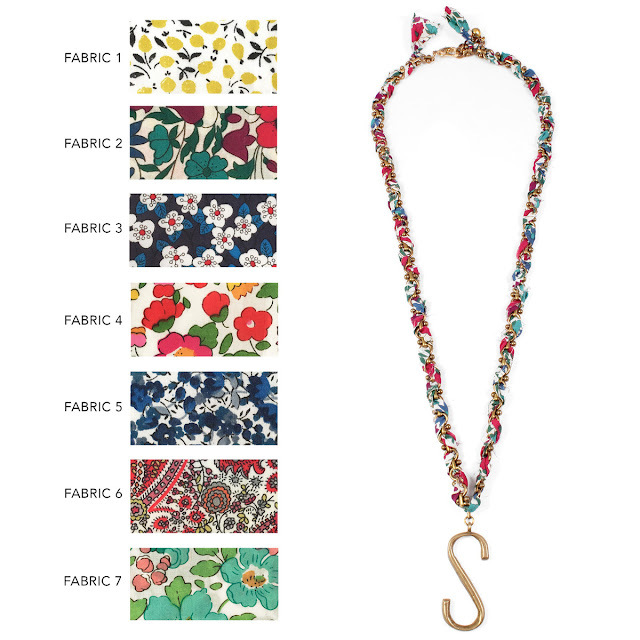 These pieces combine Lulu's own New York City heritage with the iconic British floral prints.You can choose from seven signature Liberty London archival fabrics which are then hand-woven throughout Lulu Frosts classic Plaza chains.